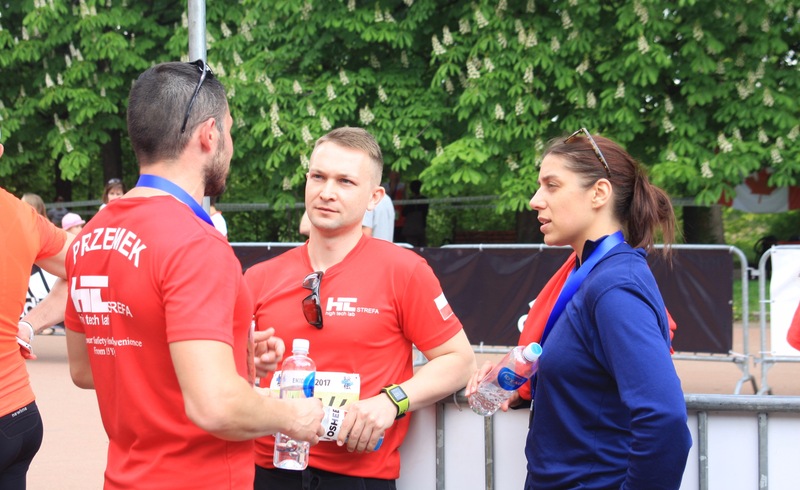 On Sunday, May 14, our team — the HTL-STREFA Runners — took part in the 13th EKIDEN Marathon Relay. 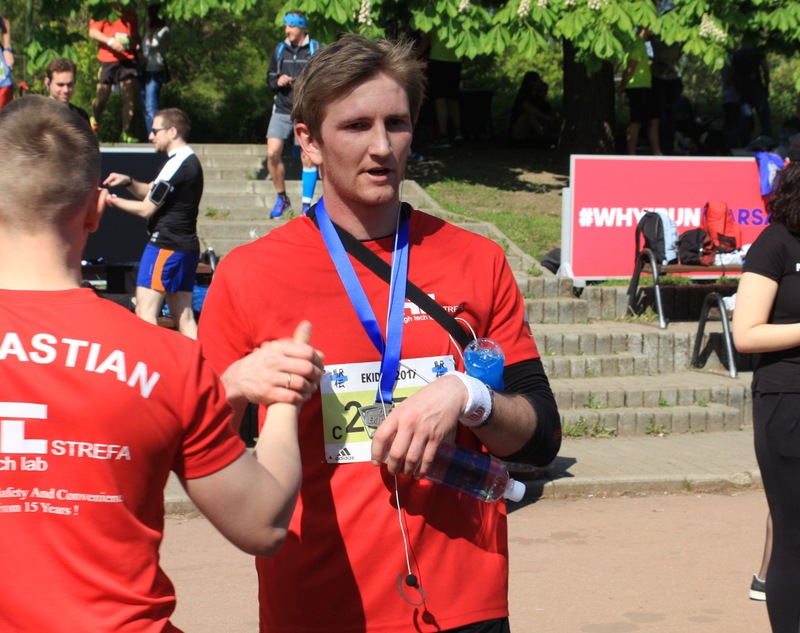 707 six-person teams took part in the relay; our team won the 11th place in the general classification and the 34th place (out of 250 competing teams) in the classification of Poland’s National Company Relay Championships. 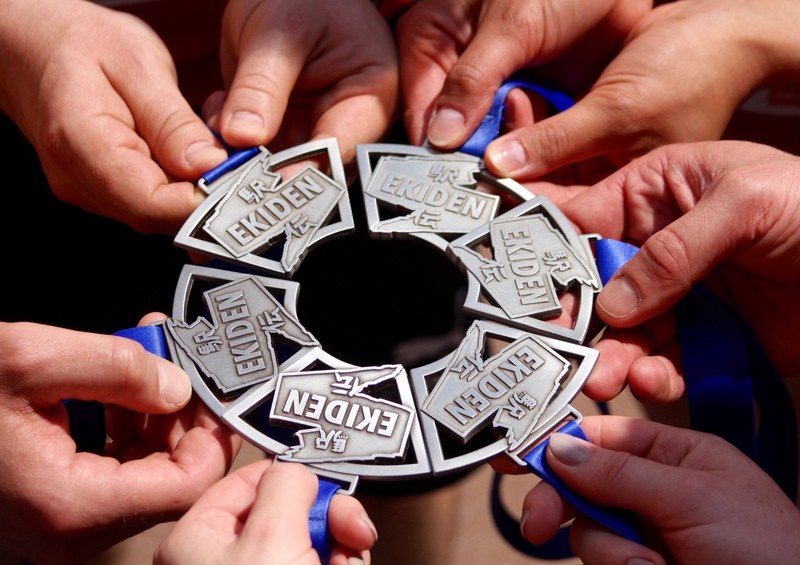 The rivalry was divided into 4 stages on Saturday, May 13, and Sunday, May 14. The weather was fantastic, matched by the tremendous atmosphere and supporter turnout! 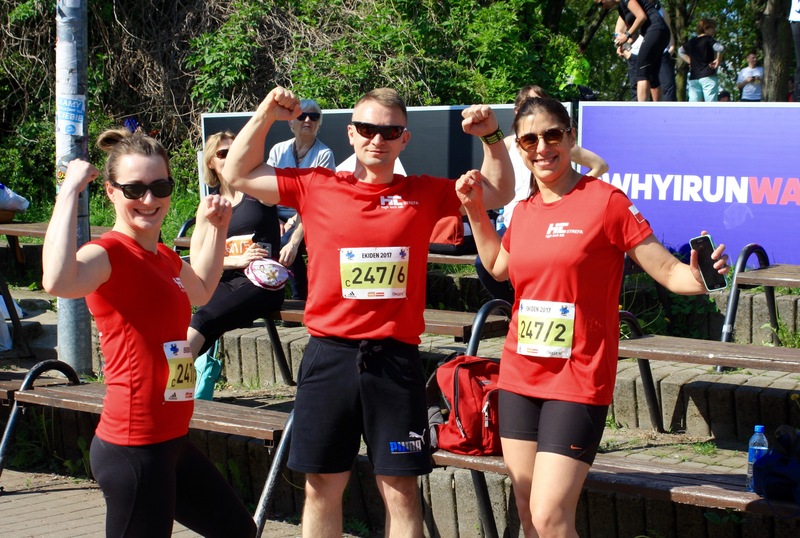 Congratulations once again to HTL-STREFA Runners!! !